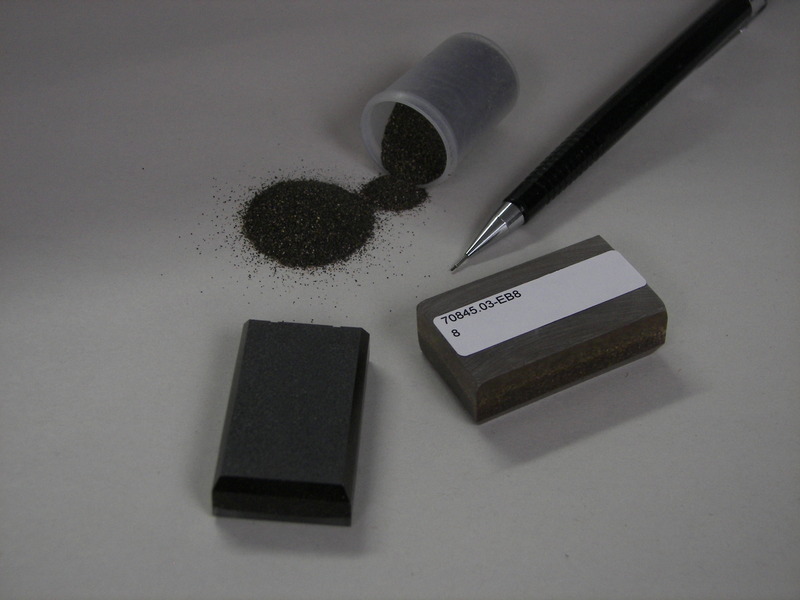 Sample Types: Grains, Ore, Drill Core and Hand samples, Tailings, Mill Products. 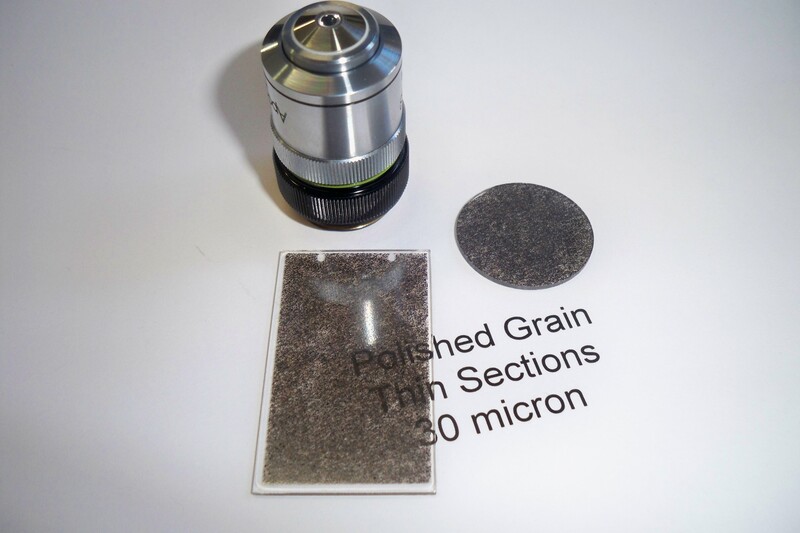 Sample Sizes: Polished sections are prepared to any size to fit various instruments(SEM, Qemscan, Microprobe). When mineralogical characterization is at the core of your business decisions it pays to have your samples prepared to the highest standards. We have extensive experience polishing important samples for metals and industrial minerals mining and processing studies.